To submit a poem to Dyer-Ives, click the link below. Deadline for submissions is March 1, 2018. 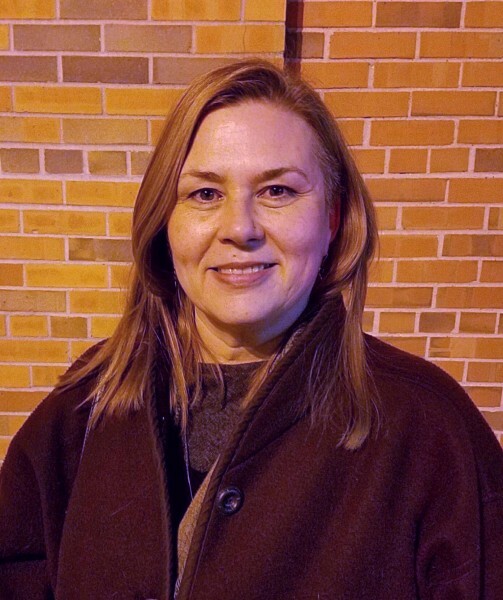 Christine Krieger first took on the oversight of the Dyer-Ives Poetry Competition in 1997, but she’ll be the first to tell you that its legacy far exceeds her tenure there. This will be her fourteenth year helming the competition – she took some time off and then was invited back, and has since ushered the competition through a time of transition. Last year, the Dyer-Ives Foundation closed its doors, and tasked Krieger with approaching potential custodians for the competition going forward. After much deliberation, she settled on the Grand Rapids Public Library as the new home of the poetry prize. 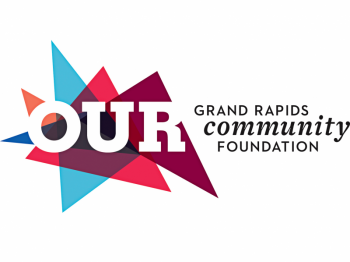 Courtesy of the Dyer-Ives Foundation, the competition is now funded in perpetuity, as is Grand Rapids’ Poet Laureate program. 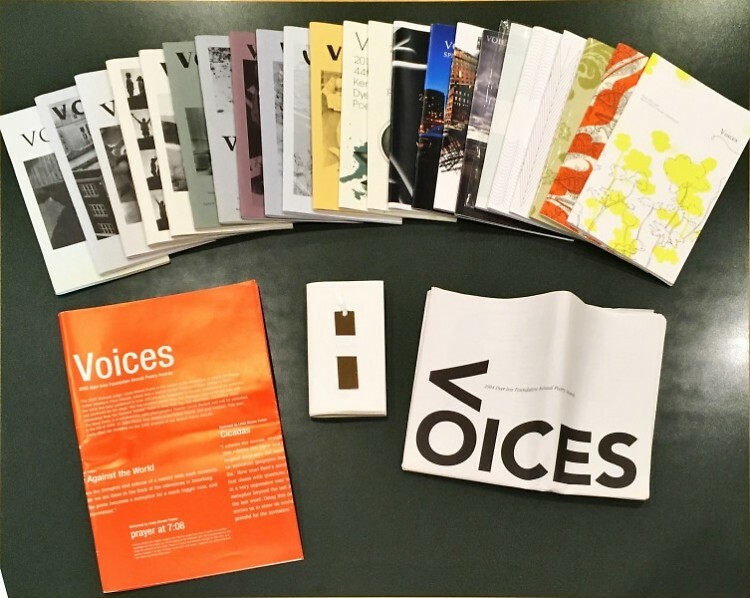 The competition encourages local poets to submit their work for free, with the potential of cash prizes in three age categories, as well as publication in Voices, the prize’s annual journal of winning poems. Each year, a national judge is selected to offer a final decision on the winning works. Anne Sexton was the judge for the inaugural year of the competition, and other well-known names pepper the roster; James Wright, Gwendolyn Brooks, Billy Collins, and Naomi Shihab-Nye have all offered up their expertise to the judging process. And it’s not just reading. Starting about thirty years ago, the competition began incorporating judges’ feedback into the publication of Voices. In a publishing landscape that often demands reading fees for editors to even consider publishing a poet’s work, the opportunity to receive personal feedback from a nationally renowned poet is significant. Especially considering that entry into the competition remains free for all three age divisions. Krieger’s husband won the competition in 1993, and Krieger herself won the following year. With her winnings, she purchased a high-end pen called a Parker Sonnet. What’s the hardest part of coordinating the competition? Being the first line of elimination. In addition to coordinating the behind-the-scenes nuts and bolts, Krieger also acts as the first set of eyes narrowing down the myriad entries into a smaller parcel, which gets passed along to local preliminary judges, who in turn narrow the pool again before submitting to the national judge. This year, the competition gives a nod to its hyper-local roots, featuring Grand Rapids-born poet Azizi Jasper as the national judge. “I just want to publish them all,” Krieger laments. “If it were up to me, we’d have an eight-hundred-page journal,” she quips. For more information on the competition, as well as information on how to submit, visit the Grand Rapids Public Library’s website.